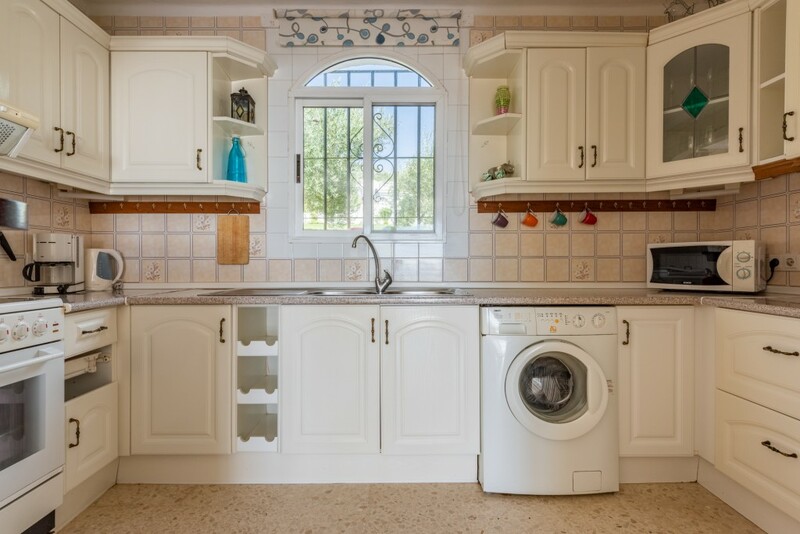 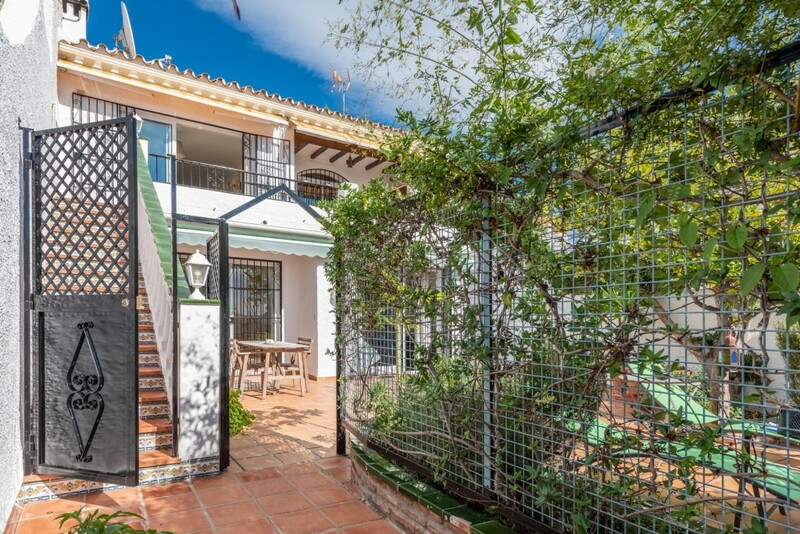 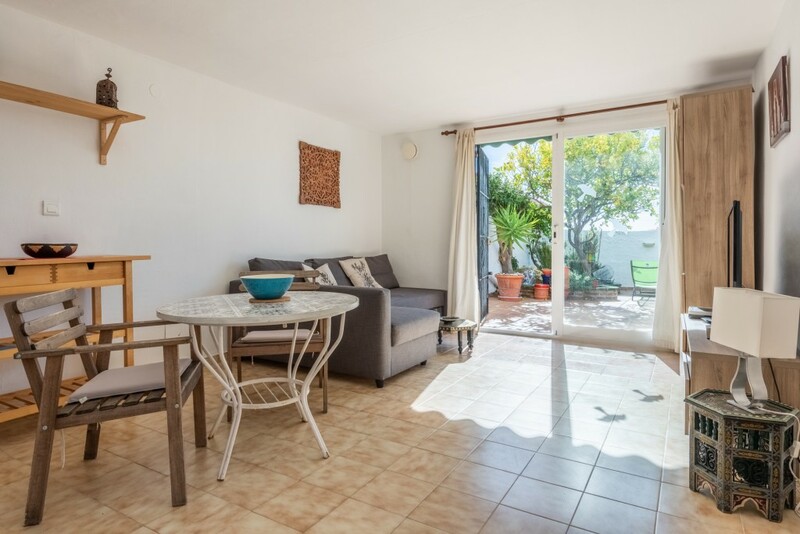 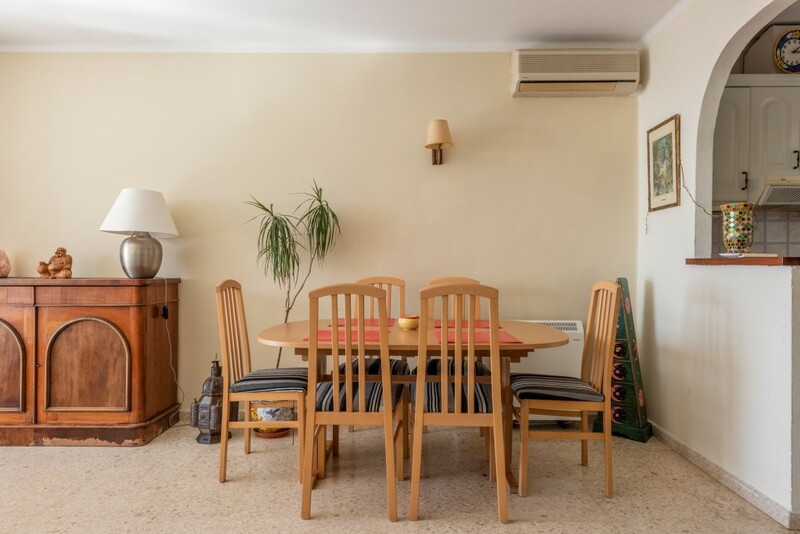 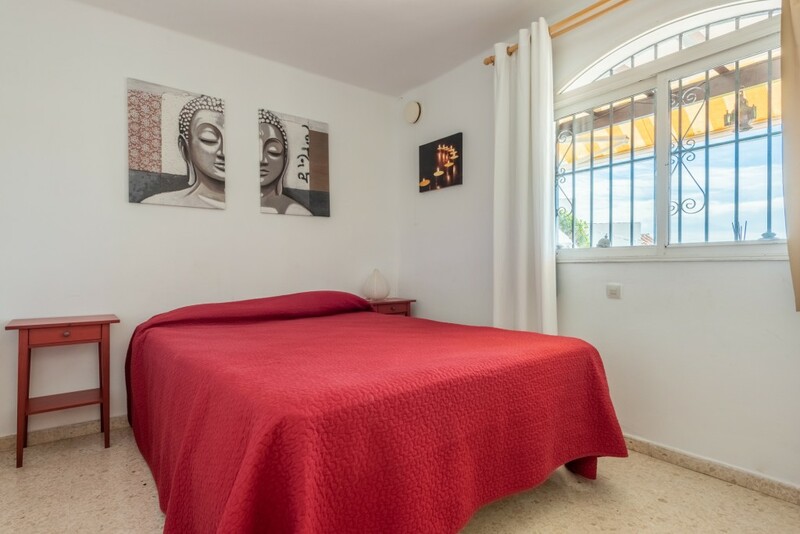 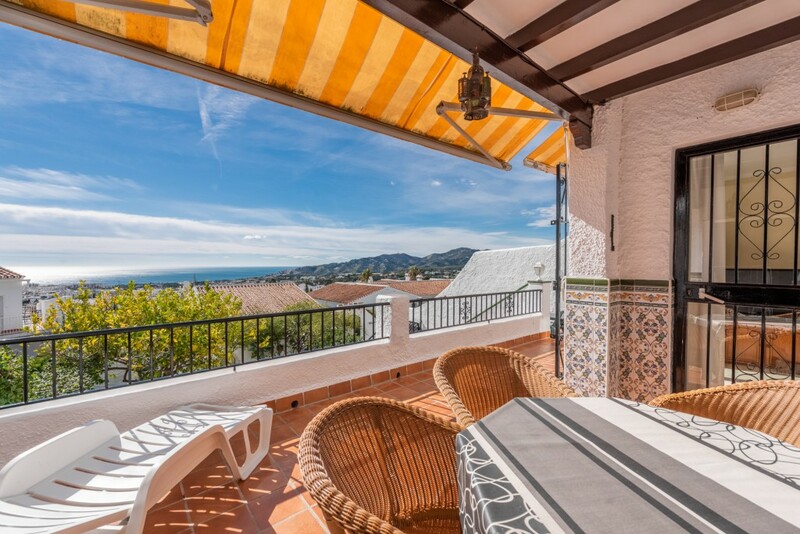 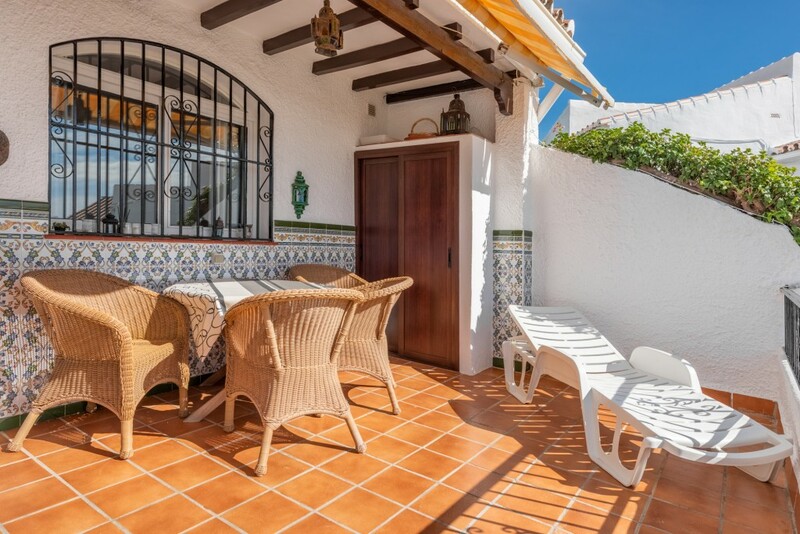 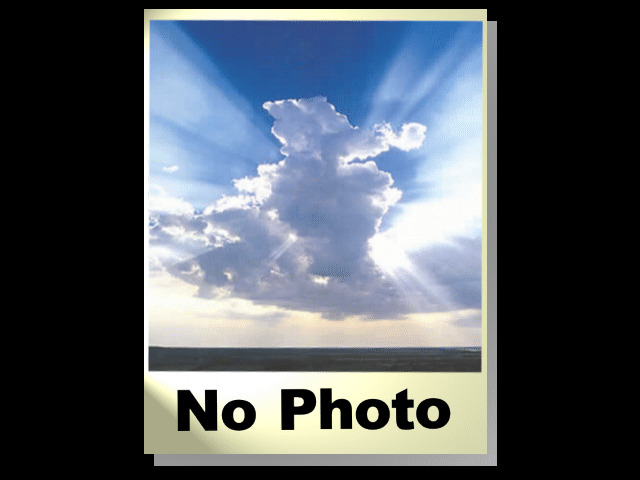 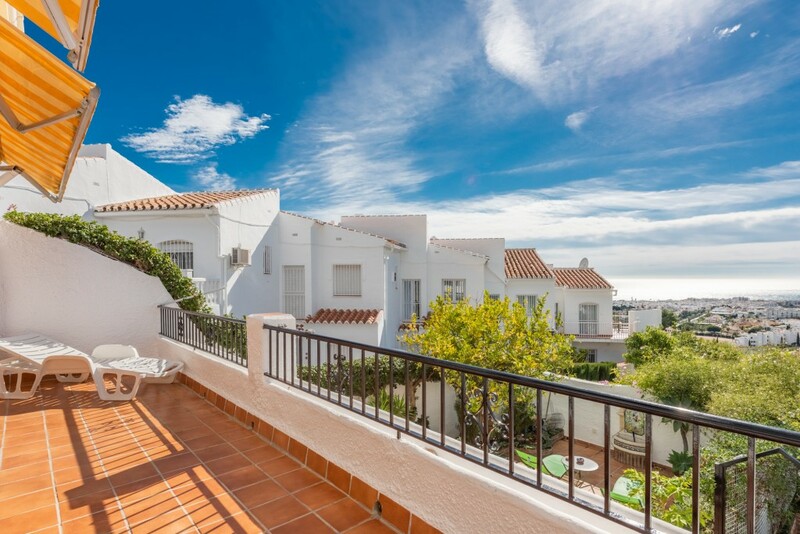 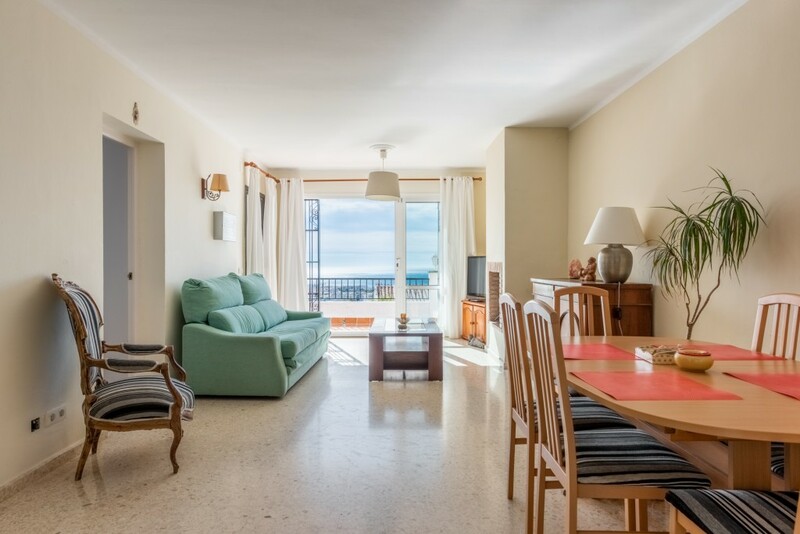 This semi detached corner property with sunny terraces is located in the Via Real area of San Juan de Capistrano in Nerja. 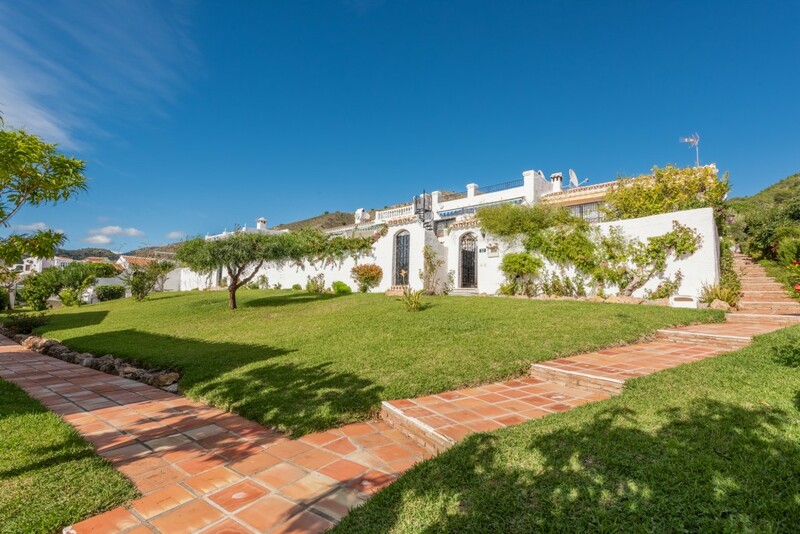 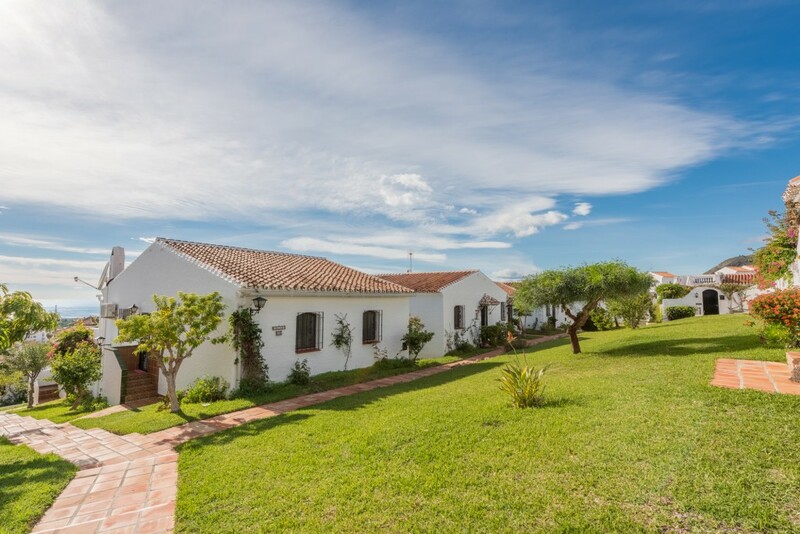 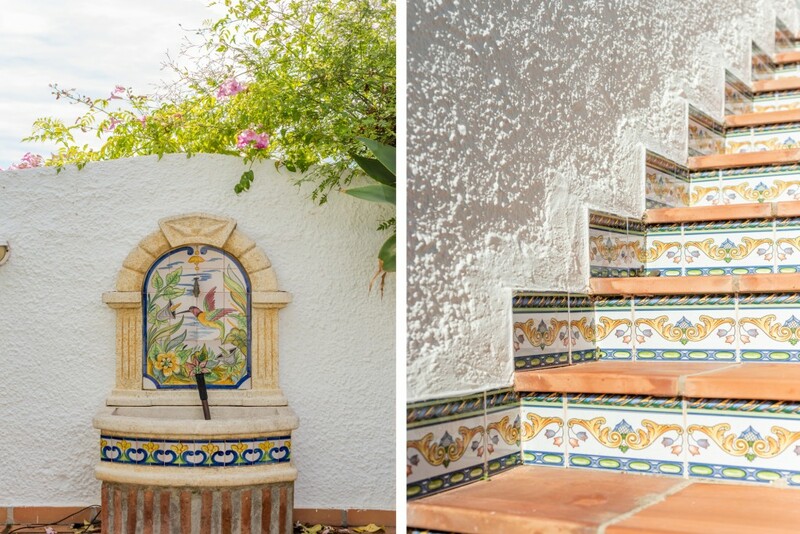 San Juan de Capistrano is a well-kept urbanisation with beautiful gardens and a large communal pool. 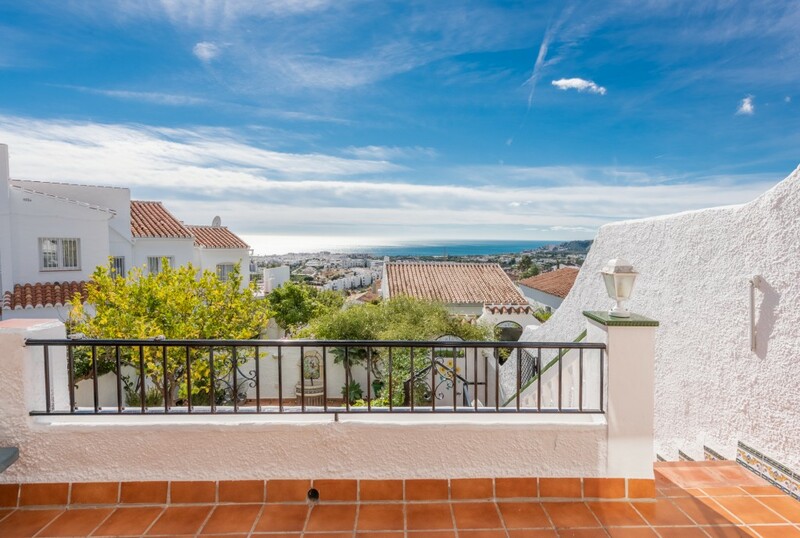 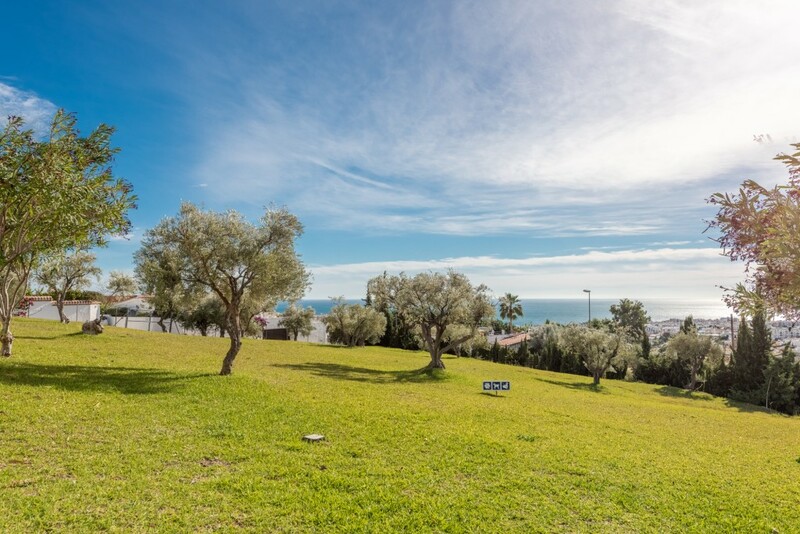 The urbanisation is situated on the outskirts of Nerja and due to its elevated position it enjoys great view of the town and sea. 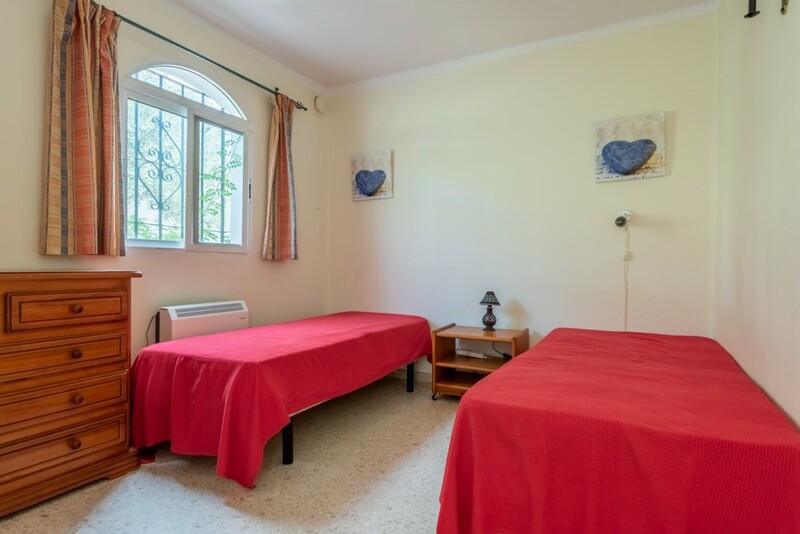 It is a popular, but quiet area. 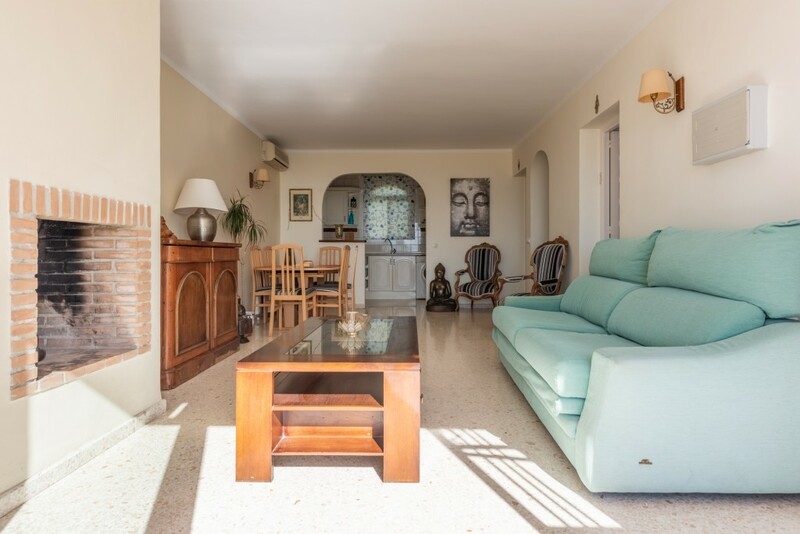 The villa is divided into two apartments. 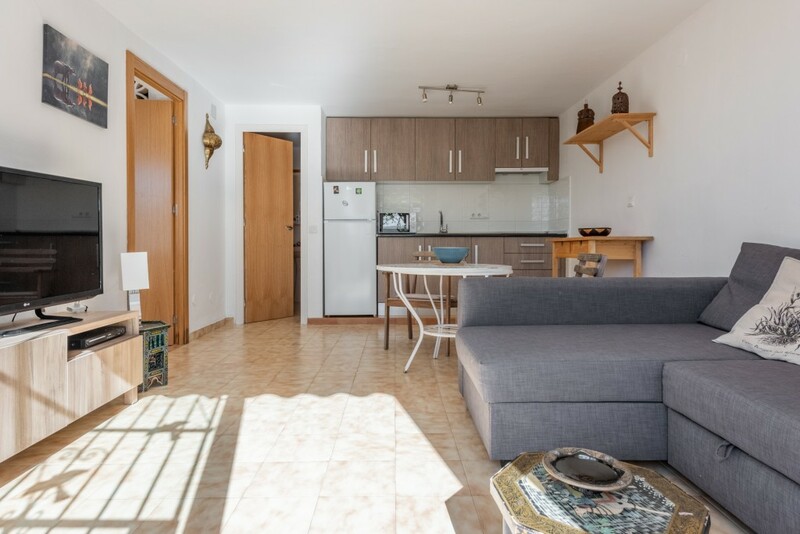 The downstairs apartment comprises an open plan living room with kitchenette, one bedroom with en suite dressing room and a bathroom. 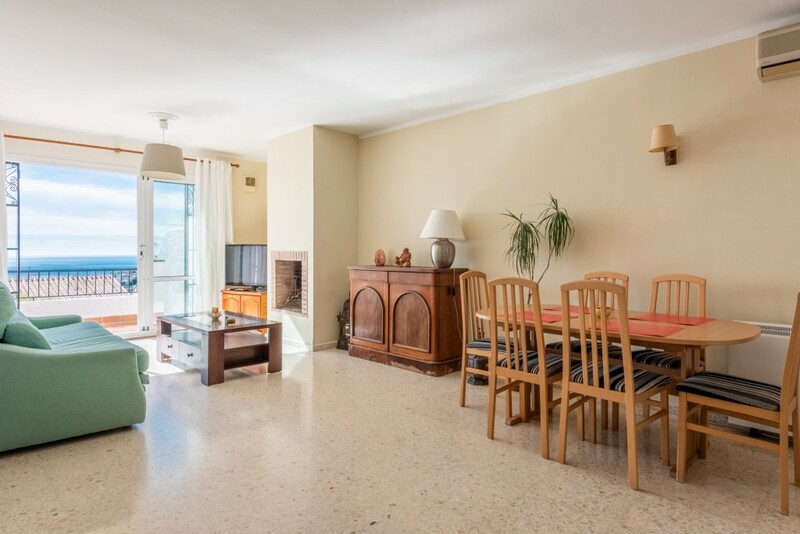 The upstairs apartment has a spacious living room, a completely fitted kitchen, 2 bedrooms and a bathroom. 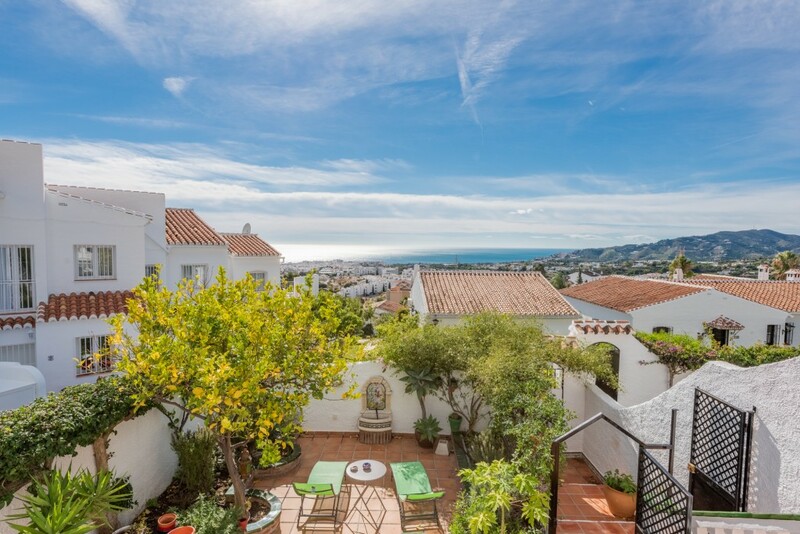 From the upstairs terrace, the views are great. 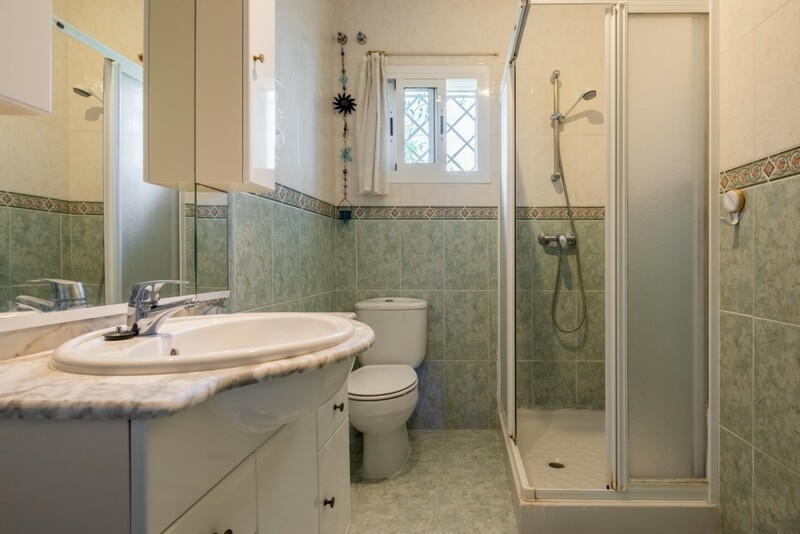 The property has excellent rental potential. 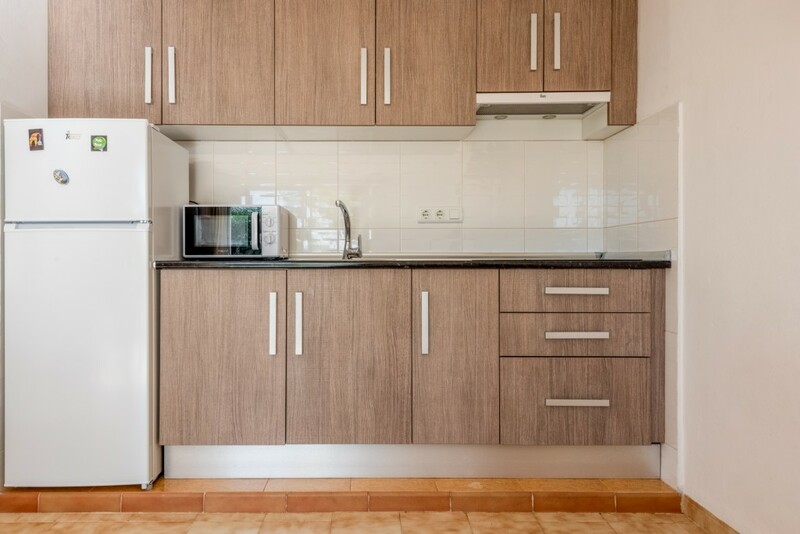 Most furniture is included in the sale. 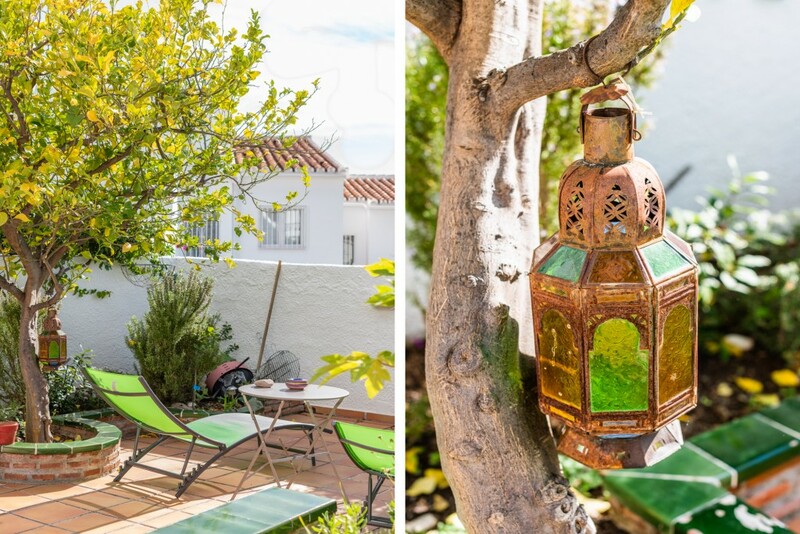 The villa is surrounded by beautifully maintained communal gardens.